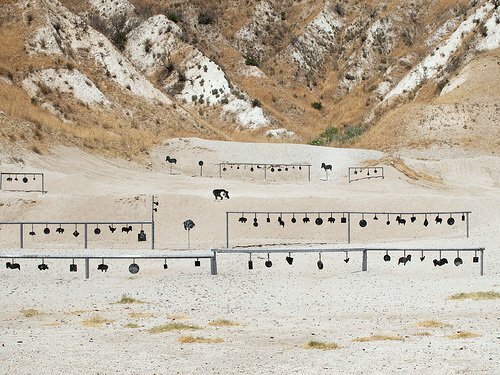 Southern California is home to several indoor and outdoor shooting ranges. 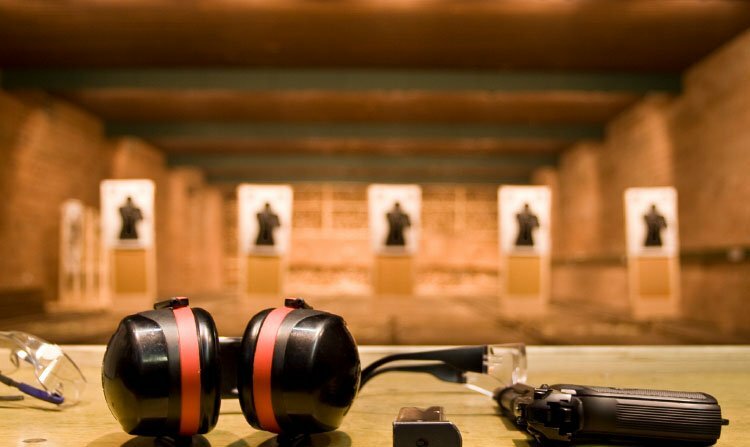 Whether you're looking to shoot handgun, rifle or shotgun, you're sure to find a great range near you. Before your next day at the range, be sure to stock up on the best priced ammo in Orange County at LAX AMMUNITION OC. Are you looking to improve your shooting proficiency or firearms safety skills? Are you looking to obtain a concealed carry permit? 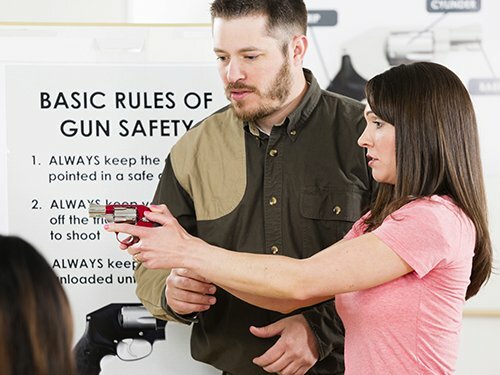 There are several firearms training providers in Orange County who can assist you in instruction on firearm handling, shooting technique, and laws regarding the permissible use of a firearm. Please refer to the Orange County Sheriff's Department list of OC Sheriff approved training providers to find one near you. LAX AMMUNITION OC has the ammo you need for target practice, CCW qualifying tests, and personal defense carry ammunition at the best prices. 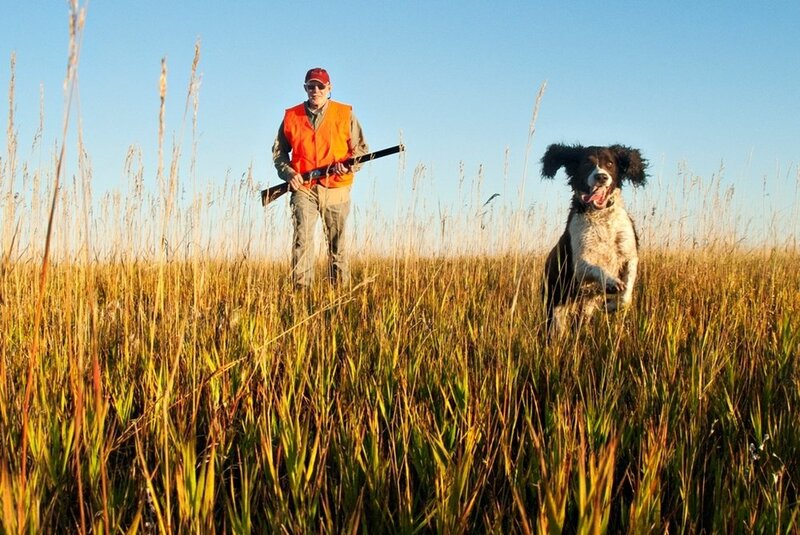 California is home to a variety of fun and challenging game to hunt. Whether it's waterfowl, small or big game, LAX AMMUNITION OC has the widest selection of lead-free and California legal handgun, rifle, and shotgun ammunition for hunting. Please refer to the California Department of Fish & Game's website for more information on where to hunt in California.